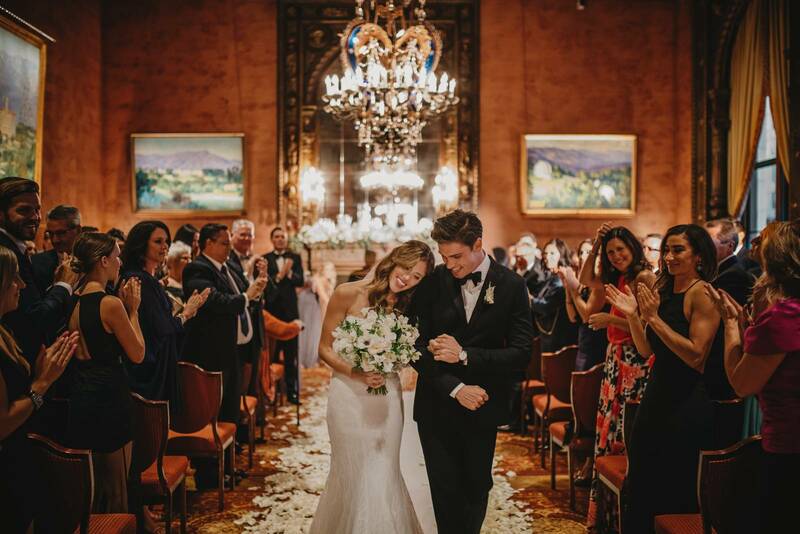 Jennifer was a beautiful March bride of ours who dreamed of a classic and elegant wedding in the Rockies and we were so glad to be a part of this gorgeous day! 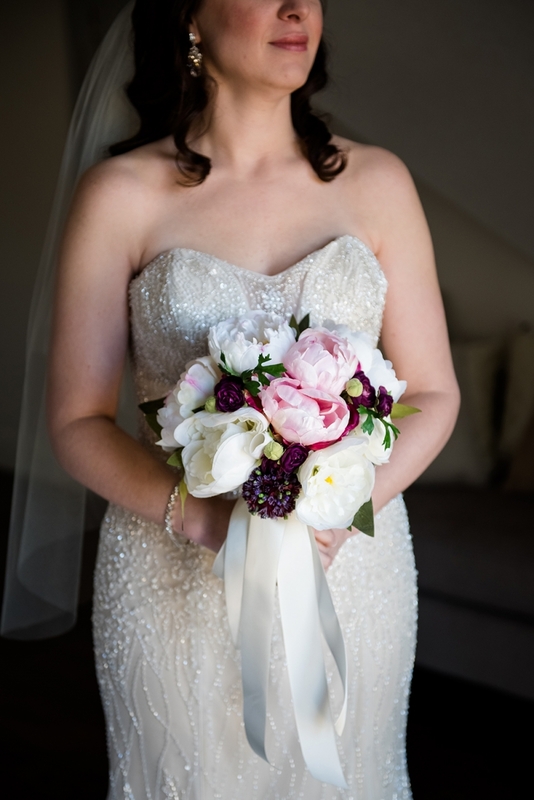 Our team helped Jennifer get ready in her bridal suite on the morning of her wedding in Canmore. 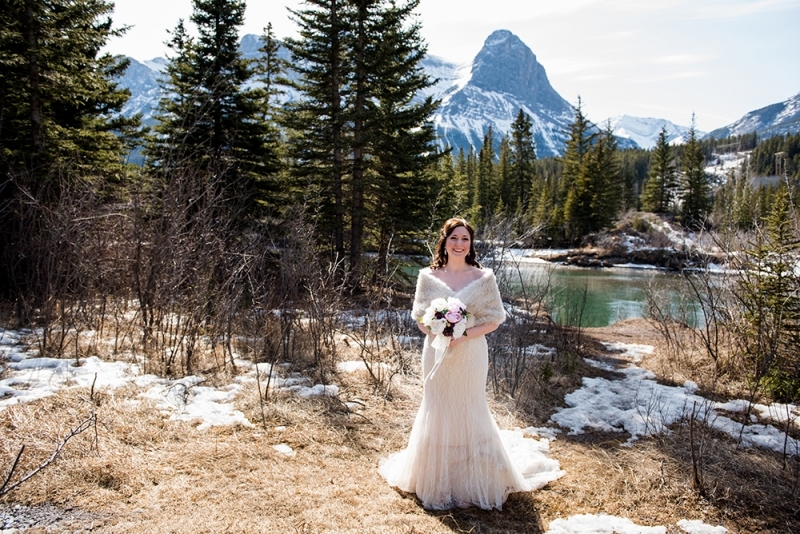 We were on hand as the Canmore wedding hair stylist and helped create an elegant look that worked with her veil and wedding gown perfectly. We created a chic half updo for Jennifer with loose curls that lasted the entire day along with a bit of volume and the option to add or remove her veil as she needed. 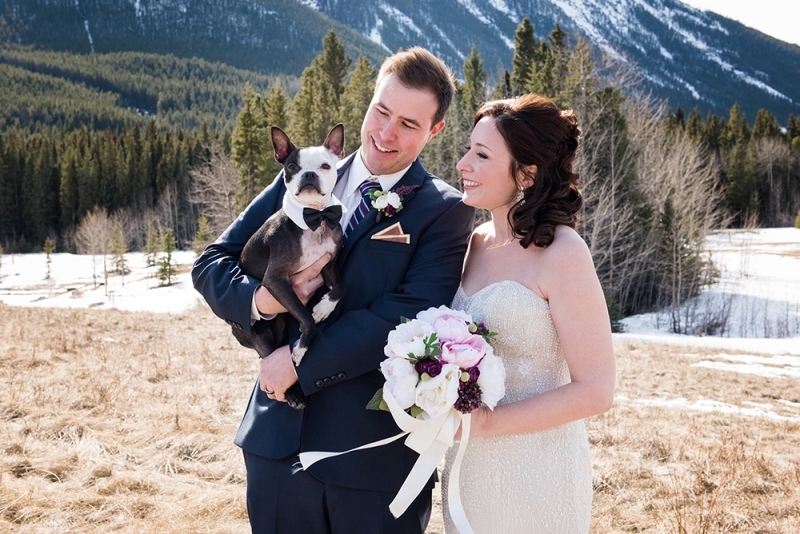 Jennifer's wedding was featured over on one of our favourite Canmore wedding blogs, Love In The Rockies this week too! 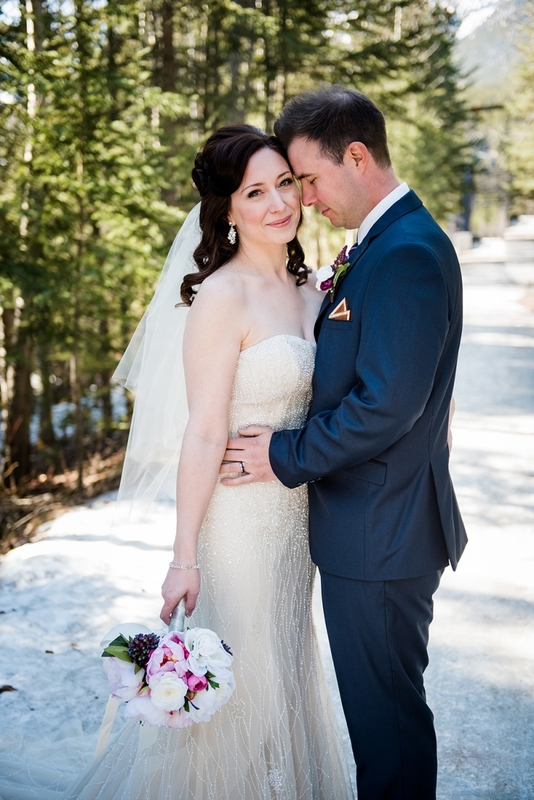 If you're getting married anywhere in our beautiful Canadian Rockies be sure to get in touch with our team for your wedding hair and makeup! We bring the experts to you as you get ready for your wedding.  PrevAnnouncing The Pretty Haus Toronto!